Q: Back in the day, my buddies and I used to rule the local dragstrips. The memories! Today, I’ve got gray hair and I’m mostly stuck in a wheelchair, but I still want my ride to have plenty of get-up-and-go. 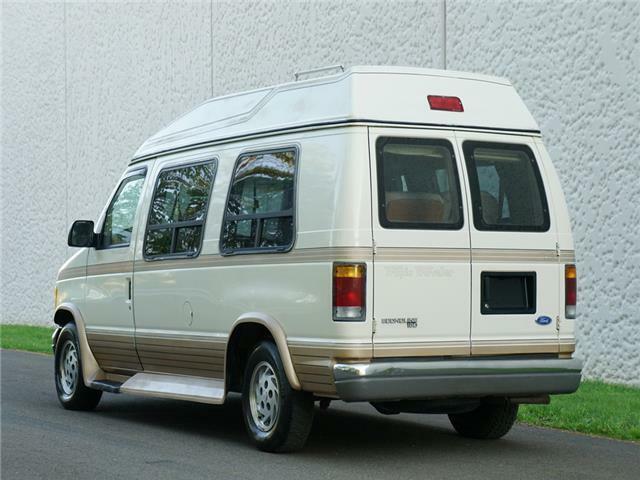 My wheelchair van is a 1992 Ford E-150 with a Mark III conversion. It has a 5.0L V8 with over 127,000 miles on it. Even though I’m in a chair a lot, I’ve found ways to work on the vehicle and I’ve made some improvements, like adding a new oversize radiator, new brakes, new bearings, a rebuild of the AOD transmission, a new exhaust, new fuel pump, 4.10 gears, and a limited-slip differential. The engine is pretty tired, and I hate getting passed by loaded trucks when I’m on grades. However, I’m new to all this electronic stuff, so I need some advice before I tackle the job. I’d like to keep it under 400 horsepower, just to preserve the stock block. I’d want to upgrade the cam and rollers. Will I need a custom grind due to the odd firing order? I could also use any other upgrade ideas you have, except for cylinder heads, as I don’t think I can afford tricked-out heads on my budget. Thanks! A: Small-block Fords have only one of two firing orders. The 302s and smaller will have one, and the 302 H.O.s and larger will have the other. Usually the cams are interchangeable, but with fuel injection, you must use the cam your computer is set to work with. Your computer will also want a smooth idle, high vacuum cam, such as COMP Cams’ Magnum hydraulic roller camshaft, which has a duration of 210°/215° at .050” and .533”/.533” of lift. There are many off-the-shelf cams that will work for your project, but to get the power and mileage you want out of it, you really need to complement the cam with a set of aftermarket heads. Hear us out: When you factor in the time and expense of rebuilding stock heads simply to get subpar performance back out of them, brand-new heads give you much better performance for your dollar. We’d recommend look at these Trick Flow’s Twisted Wedge® Street heads. 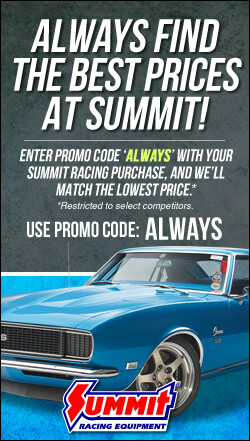 This is another in a series of weekly Q&A Mailbag sessions with Summit Racing’s tech department, in which there are hundreds more. Click here to see them all.